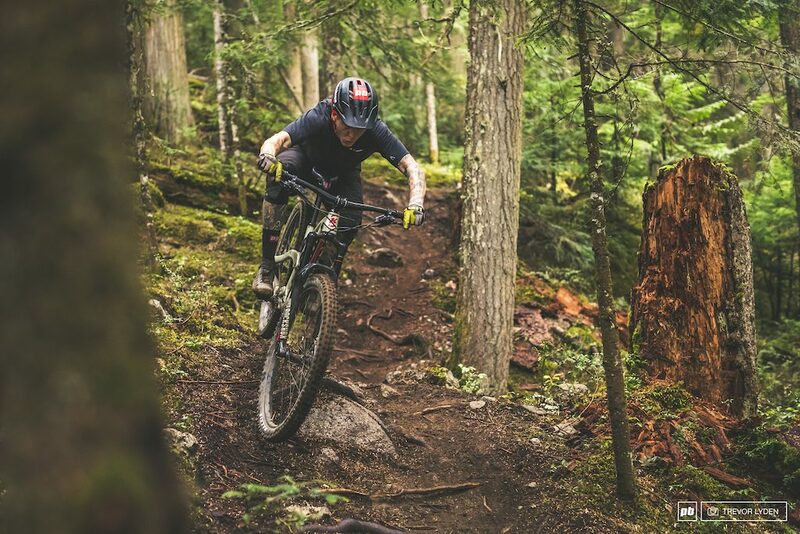 Kona deserves credit for embracing the new-school, long and slack geometry years before most other brands made the jump, but things have moved on since then and so has the Process lineup. Five years removed from that first Process launch and we have the latest version of their enduro bike in for the Pinkbike Field Test, this time in carbon fiber (alloy chainstays) and with 29″ wheels. You don’t need to spend that kind of coin to get onto a big-travel, big-wheeled Kona, though, with the aluminum entry point being Process 153 29 that goes for $2,999 USD. Prefer small wheels? The aluminum Process 153 27.5 starts at the same price as the 29er and options go up to $5,999 USD as well. The Process’ suspension is a linkage-driven single pivot layout that’s about as time-proven and gimmick-free as it gets these days, but you know it needs a name regardless. This ‘Beamer’ layout, as Kona calls it, is said to be easily tunable by their designers, and can be made to perform many different ways. Conventional wisdom says that this design isn’t as active on the brakes or gas as other systems, but the fact of the matter is that some of the best, most successful bikes in history have used a similar system. Kona used to have reach numbers that we thought were enormous back in 2013, but a lot can change in five years time, and now other brands are taking things even further. Our medium-sized tester sports a 450mm front-end that’s maybe just a touch compact for my 5’10” height, but the large has a 475mm number that, while working just fine, is a bit too roomy for my preferences. Thing is, the 406mm seat tube length on the medium had the bike looking like a meter of seat post was showing.